Spent around $11,200 on therapies, medications, nappies, keto diet foods and equipment. Thank you to all the friends, family, carers, respite workers and organisations that have helped Chelsea over the past twelve months. She is a very loved and lucky girl to have so much support. 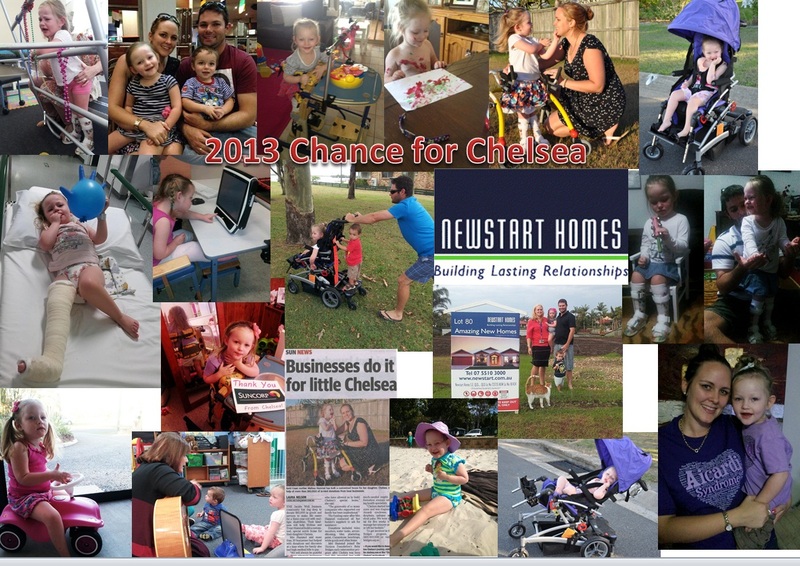 With all the therapy appointments, early intervention and homework activities I look forward to seeing Chelsea stand or maybe even walk in 2014! To understand where it all started read this….